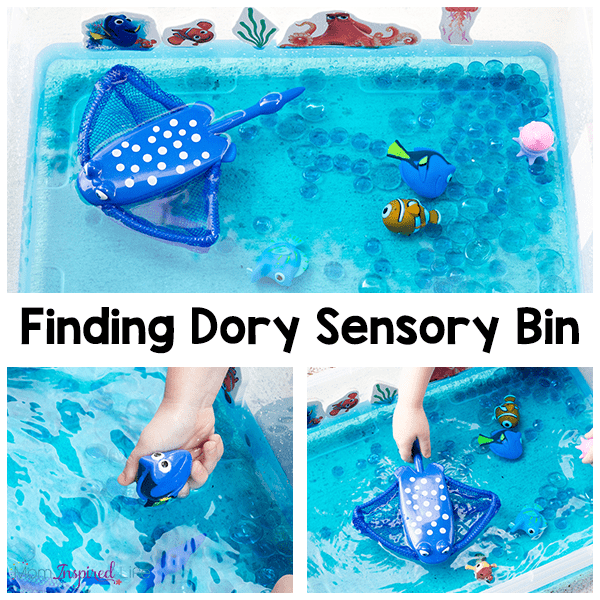 This Finding Dory ocean sensory bin was a fun surprise for my kids! 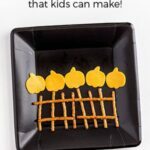 They are super excited to see the movie in the theater, so Finding Dory activity was a fun way to celebrate the upcoming release! 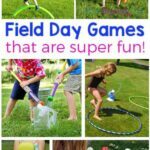 My kids have been anxiously awaiting the release of Finding Dory, so I planned a few Finding Dory activities for them to do this week. They were super excited about this! 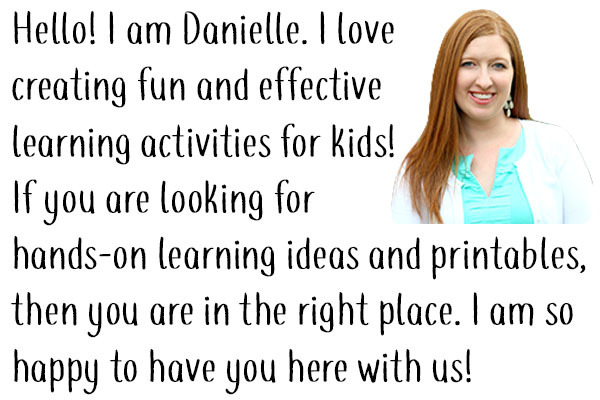 Plus, Finding Dory just goes with all of the typical fun we enjoy in the summer. 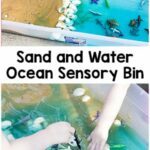 Things like ocean sensory bins, ocean play dough and water play outside. 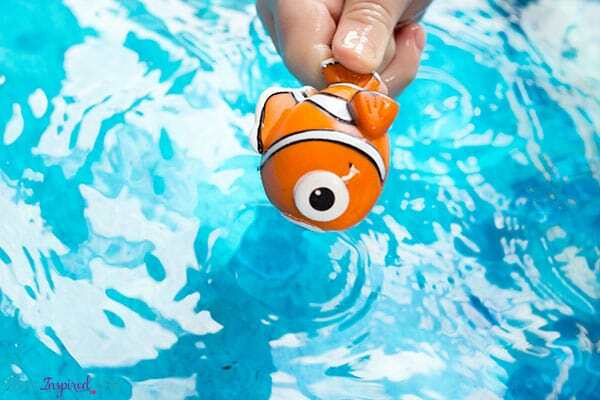 And there are so many fun Finding Dory toys out in the stores right now. 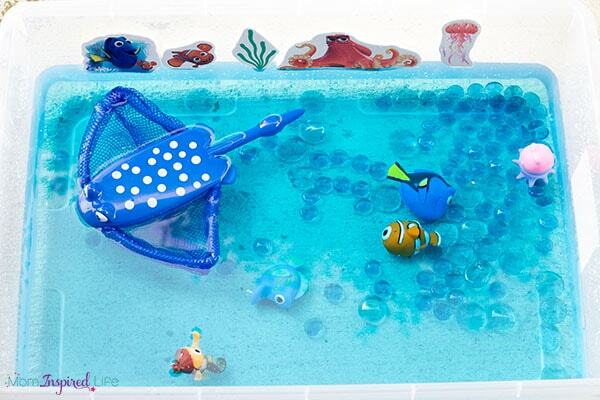 Finding Dory toys – we used this set and this one. 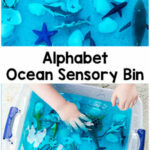 The Coral Reef Toob would also go very well with this sensory bin. I just didn’t have time to get it beforehand. 1.Fill the bin with water. I put in the location I want it and then fill with a hose or several buckets of water. 2. 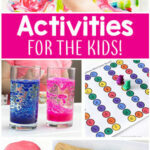 Add a few drops of gel food coloring to the water and stir with a whisk to mix it up. Don’t use too much or it could stain hands a bit. I have never had this problem, but it’s worth noting. noting. 3. 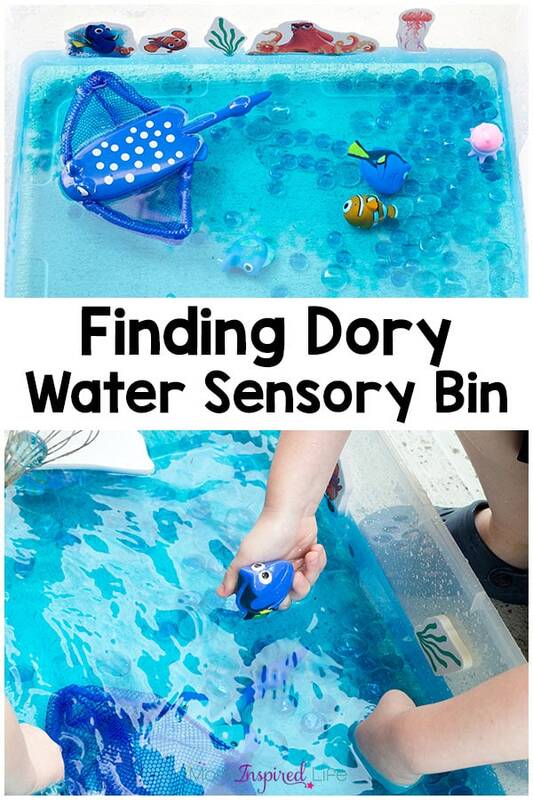 Add all of the Finding Dory toys and anything else you want to add to the water bin. My kids were crazy excited to dig in and start playing with the bin. 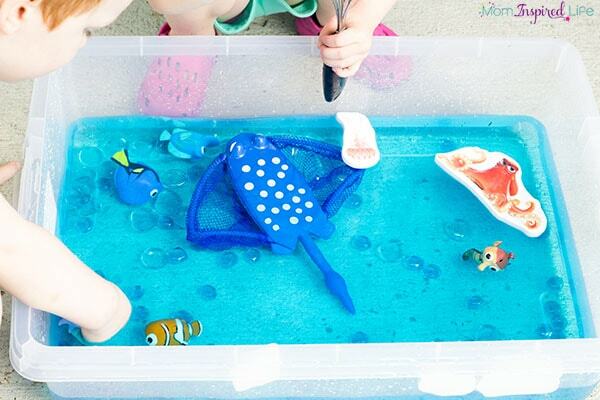 They loved the new Finding Dory toys and had a blast playing with them in the water. 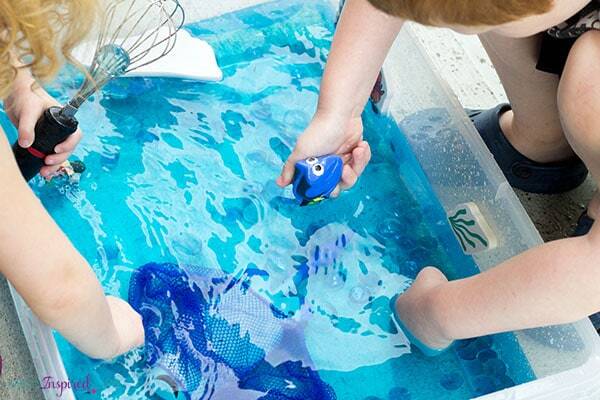 They played for a really long time with this water sensory bin! My husband and I actually got lots of weeds pulled while they happily played right next to us. Winning! 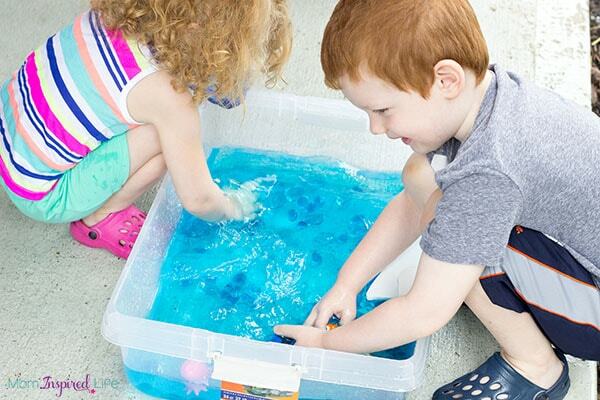 It was a fun way to cool down on a hot summer (almost) day and it engaged them so well because it featured Finding Dory and played on their excitement for the movie! 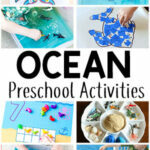 Here are some more ocean activities for preschoolers!